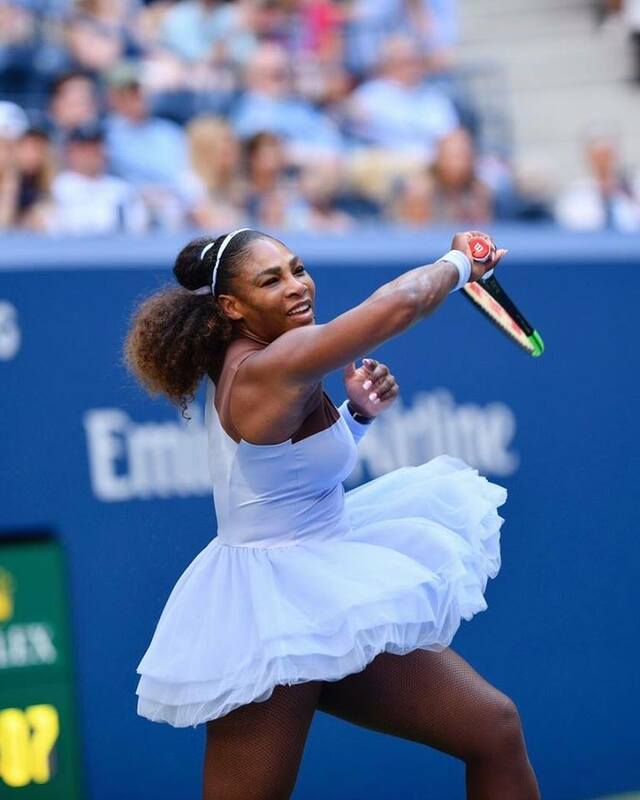 If anybody needed to question Serena Williams' desire as she approaches the end of her career, then Williams' victory at the 2017 Australian Open while around nine weeks pregnant gives a resounding answer. Of course, few people would question the motivation of one of tennis' greatest competitors, so there is little surprise that Williams' return to the tour in 2018 was a success. In terms of titles, it may not be Williams' most glittering season. Yet even being defeated in the final of both Wimbledon and the US Open shows that Williams is still able to mix it with the best. Williams will not be content to bow out with a final defeat, particularly given the manner of the US Open loss to Naomi Osaka. The American stands on the verge of breaking even more records and it would take a brave person to bet against more Grand Slams coming her way. The fiercest competitors never lose their desire to win, no matter how much time they spend away from the sport. Williams stands alongside an array of big names who have been absent from sport for a variety of reasons, but who didn't miss a step on their return. Muhammad Ali disappeared from boxing for almost four years after his refusal to fight in the Vietnam War but came back swinging to reclaim the world heavyweight title. Most would have expected Michael Jordan's dabble with baseball to mark the end of his basketball career, but the star returned to win three consecutive titles with the Chicago Bulls. The horse Faugheen is renowned as one of the finest two-mile hurdlers, but saw injury deny racing opportunities for 22 months. On his return, Faugheen powered to victory at the 2017 Morgiana Hurdle. Faugheen may be 8/1 best price to win a race at Cheltenham in 2019, a sharp increase on odds of 4/5 in previous years, but you write off a legend at your peril. Williams can similarly be found at unusually high prices to win the Australian Open, with odds inflated as a result of her time away and her final defeats last year. Yet class is permanent, and the true greats keep finding a way to win. Williams is already considered by many as the finest tennis player of all time, but she stands on the cusp of unquestionably securing that status. 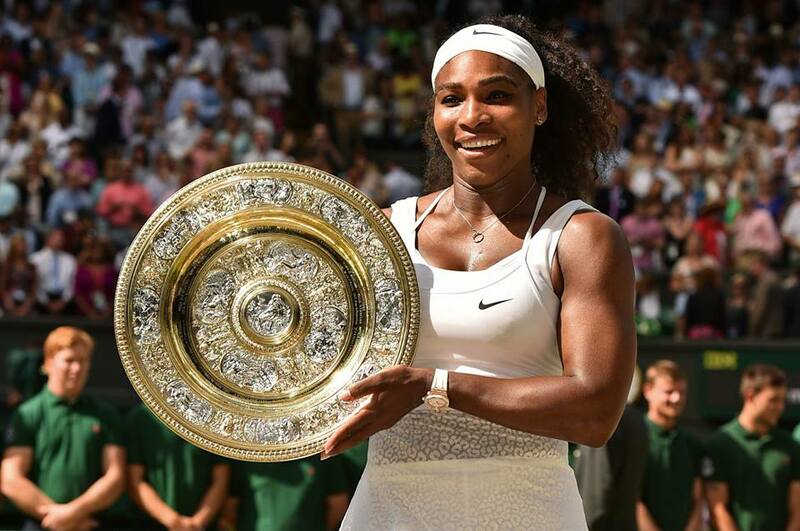 Two more Slam titles would take her above Margaret Court's record of 24, also making Williams the oldest tennis player to triumph in a Grand Slam. That motivation will drive Williams as far as her legs can take her. She has nothing left to prove in her career, but Williams will be desperate to give her fans one last title (preferably two). The seven-time Australian Open champion will be eagerly awaiting the first Slam of 2019.